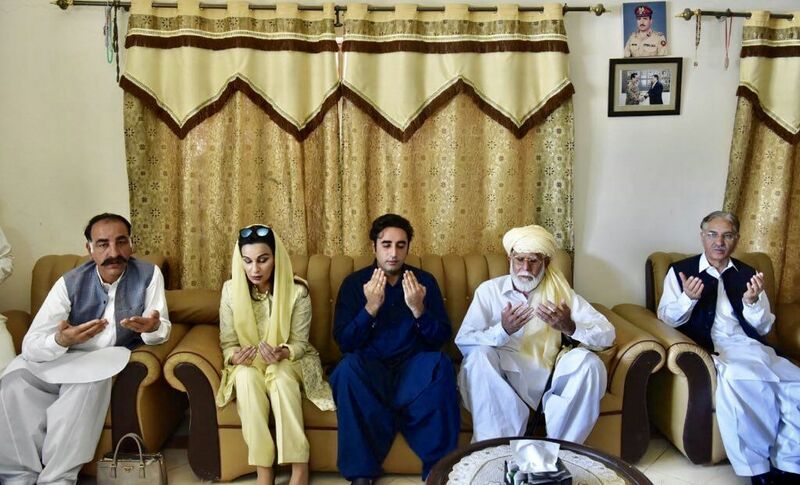 ISLAMABAD: Pakistan Peoples Party (PPP) chairman Bilawal Bhutto Zardari visited the residence of Shaheed Colonel Sohail Abid in Islamabad and condoled with his family. 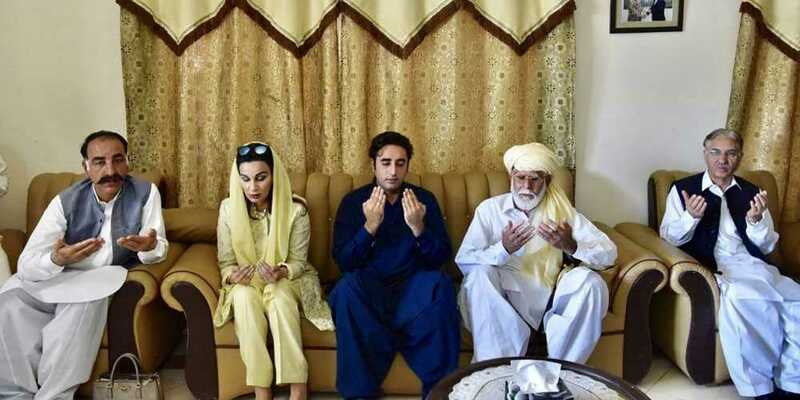 According to details, PPP Chairman offered fateha for the departed soul and shared the pain of the father and children of the brave martyr who laid down his life fighting terrorists in Quetta last week. Bilawal Bhutto paid tribute to the martyr’s valour and encouraged his children by giving them the example of his mother who also laid down her life fighting the enemies of the country. Former Chairman Senate Nayyar Bukhari and Leader of the Opposition in the Senate Sherry Rehman also accompanied the PPP chairman.